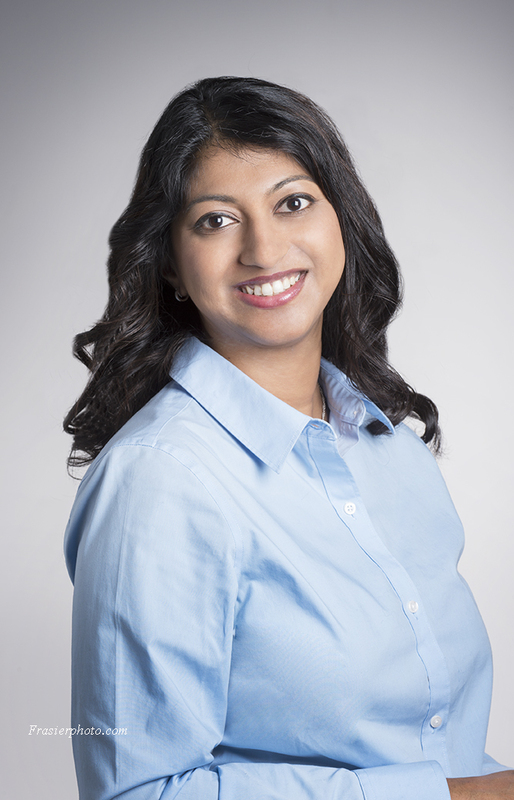 Dr. Nandini Selvam has over 17 years of experience in epidemiology, surveillance, domestic and global health policy, project management and implementation, profit and loss, and strategy development at private, government, and academic settings. She is an experienced epidemiologist with a background working across disease and therapeutic areas; vaccines, infectious and chronic disease. She has served as the Principal or Co- Investigator on a number of research studies, including the Food and Drug Administration’s (FDA) Sentinel Initiative, which has led to key publications in internationally reputed journals. Dr. Selvam has led the development and submission of multiple large comparative effectiveness research grants for National Institutes of Health (NIH), and other agencies including the Agency for Healthcare Research and Quality (AHRQ), National Institute of Mental Health (NIMH), National Library of Medicine (NLM), and Patient-Centered Outcomes Research Institute (PCORI). Dr. Selvam is the Principal Investigator for two initiatives under the Center for Biologics Evaluation and Research (CBER) Biologics Effectiveness and Safety (BEST) Initiative, which is part of the FDA Sentinel Program. The initiatives under BEST are focused on developing new, innovative methods for automation of blood product adverse event reporting, and the development of a new infrastructure/data/methods to better conduct electronic health record (EHR)-type surveillance-based safety studies for blood and blood products (i.e. transfused blood components and plasma derivatives), and vaccines regulated by CBER. Dr. Selvam has led product development of infectious diseases and vaccine candidates across the product lifecycle during her time at Merck. Her vaccine portfolio has consisted of targets in its nascent stage with responsibilities mapping out the epidemiology of the disease condition, progression of the condition over the period of time till product launch, and ultimately provide recommendations to Executive Leadership on “go-no go” decisions for the continued development of that specific vaccine. Under a post-doctoral fellowship, Dr. Selvam served as a Epidemic Intelligence Officer for the Centers for Disease Control and Prevention (CDC), where she wrote and implemented a large-scale epidemiology study to determine the prevalence of sexually transmitted infections among HIV infected individuals in Mozambique, in collaboration with the Mozambique Ministry of Health and Columbia University’s International Center for AIDS Care and Treatment Program (ICAP). Dr. Selvam holds a doctorate in Epidemiology, MPH in Urban Populations and Environmental Health, and an undergraduate degree in Molecular Biology and Biochemistry from Rutgers University.